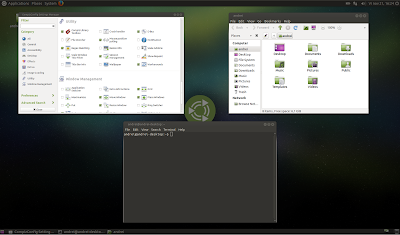 If you're using Ubuntu MATE 14.04 LTS or 14.10, here's a quick guide for how to install and configure Compiz. If something goes wrong or you're not satisfied with Compiz, the article includes instructions for reverting the changes. This is the only plugin that you need to enable manually to get Compiz to work in Ubuntu MATE 14.04 or 14.10 - all the other required plugins should be enabled by default. 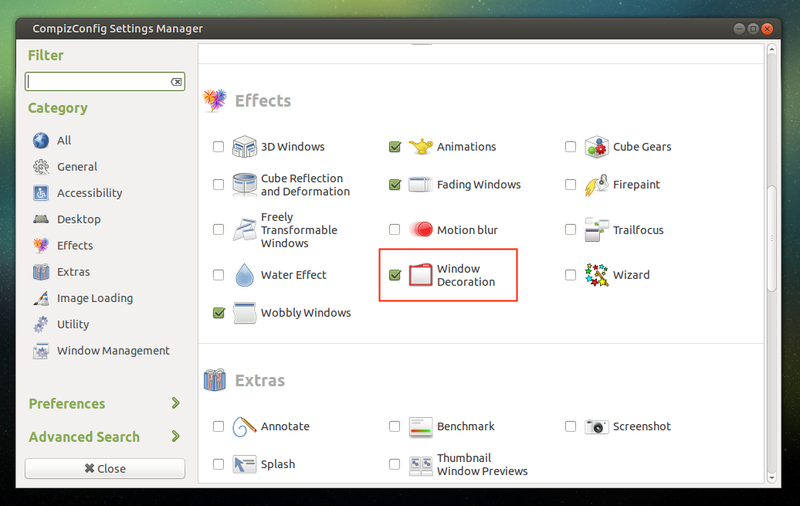 Of course, you can enable any extra plugins you want.